When Should A Child Learn To Dive? 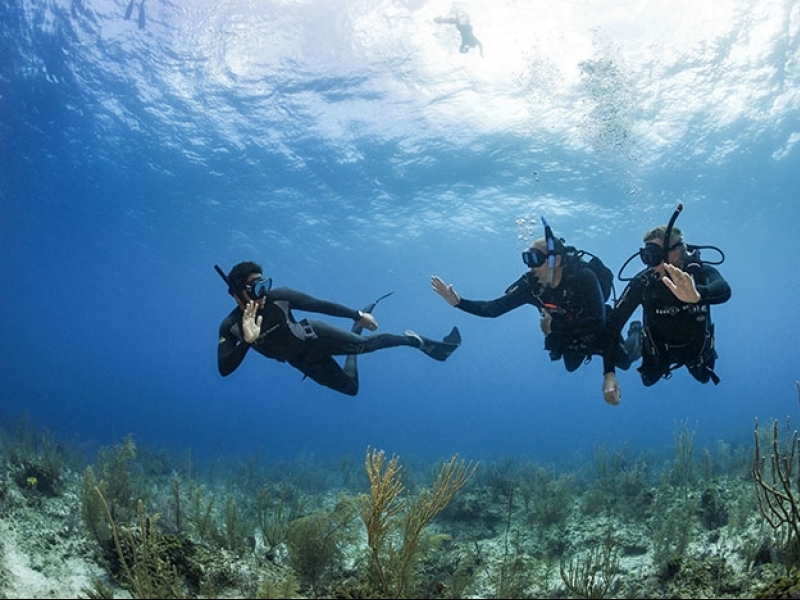 Scuba diving is a great family sport but before a parent have their children taught to dive then the child’s readiness to learn to dive needs to be considered. According to PADI kids can be certified as Junior Open Water Divers as early as the age of 10. Under Australian Standards of kids doing the as Junior Open Water Course the standard recommends a minimum age of 12 years of age. Children develop physically and mentally at different rates, making it difficult to define an age at which all children can safely dive. A child’s maturity, reasoning skills, and physical limitations should be taken into account when determining if he is ready to begin scuba diving. With the type of diving we do around Sydney the child’s physical development is a major limiting factor in teaching the child to dive. We not only use the Australian standard of a minimum of 12 years old but also have a physical size of a minimum weight of 46kg to ensure the child is physically able to handle the equipment safely in the ocean environment. Much of the debate about children and diving stems from the fact that there is no concrete experimental evidence to prove that scuba diving is either safe or dangerous for children. 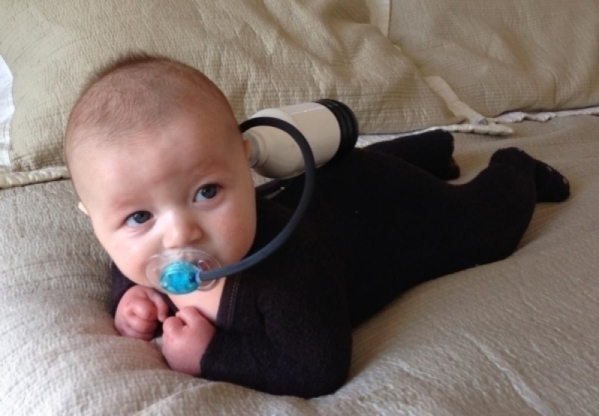 Hyperbaric scientists cannot take young children diving and expose them to various dive profiles and risk factors just to see how many get decompression illness or dive-related injuries. Such experiments would be unethical. For this reason, the data is not available and we must come down on the side of safety. 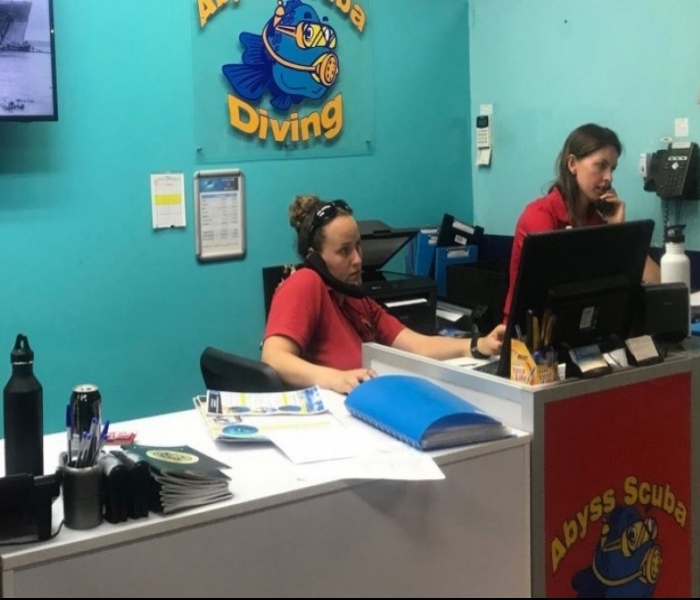 Another factor which must be remembered is that not all kids and teenagers are ready to handle the stress of the underwater environment and the theory work required for a diving course. Before parents have their kids taught to dive then parents need to know that the child really wants to learn to dive? (This should not be the merely desire of his parents and friends.). The child must be comfortable in the water, and can he swim and have a sufficient attention span to listen to and learn from class discussions, pool and open water briefings and debriefings and other interactions with an instructor. Once the kids are ready then to learn to dive then diving is a great sport which the family can enjoy for many decades.